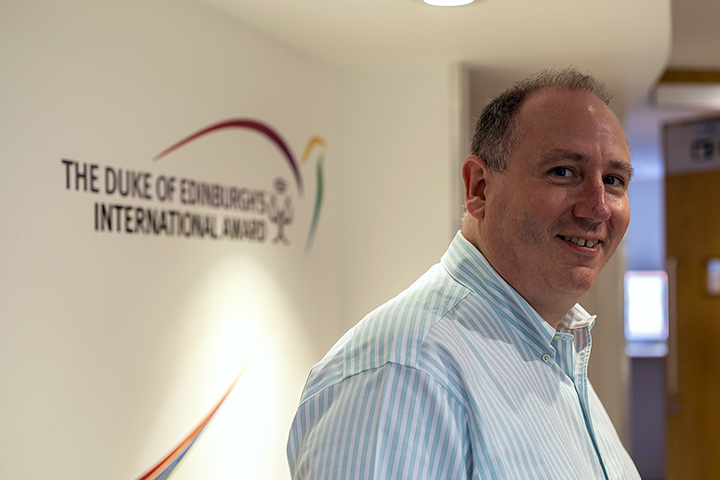 In this episode, I talk to John May, the secretary general of the Duke of Edinburgh’s International Award. He describes himself as a campaigner, storyteller, teacher, youth worker, independent diplomat, writer, broadcaster, urban cyclist, avid parkrunner, habitual chocolate cake eater and mischief-maker. He has spent his career working with, and for, young people in the UK and across the world. He was formerly the chief executive of Young Enterprise, and the founding CEO of Career Academies UK, which became Career Ready. He worked to get businesses involved with supporting education through Business in the Community. And he was set up for all of this by his earlier stint as head teacher for Manor Farm School in High Wycombe. In this interview we talk about what he learned by cutting his teeth as a teacher in one of the most challenging and deprived areas in the country. We talk about the experiences that can help young people to become active citizens, and whether those have changed with the rise of the post-millennial generation. And the one imperative that keeps John – and rather a lot of other leaders – awake at night.